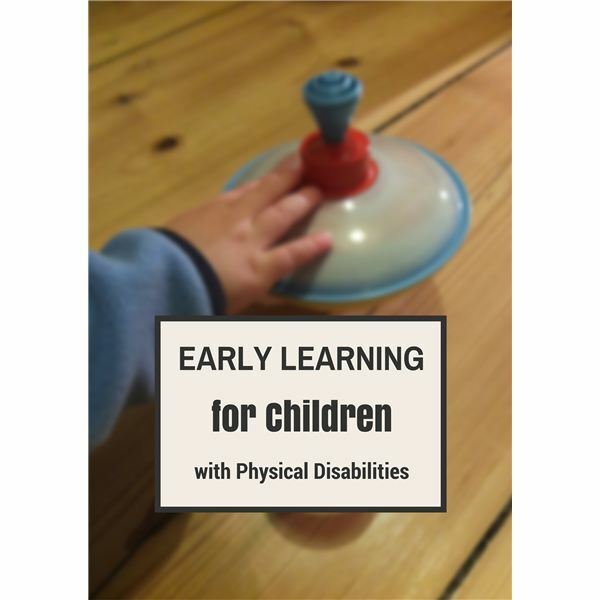 For children with physical disabilities, exploring their environment through movement and play can be challenging. Creating an appropriate setting that provides access to materials and independence to explore and interact is essential to prevent learning deficiencies in all developmental domains. Children with communication disorders and/or other disabilities frequently do not perform at the same level as their same-aged peers. 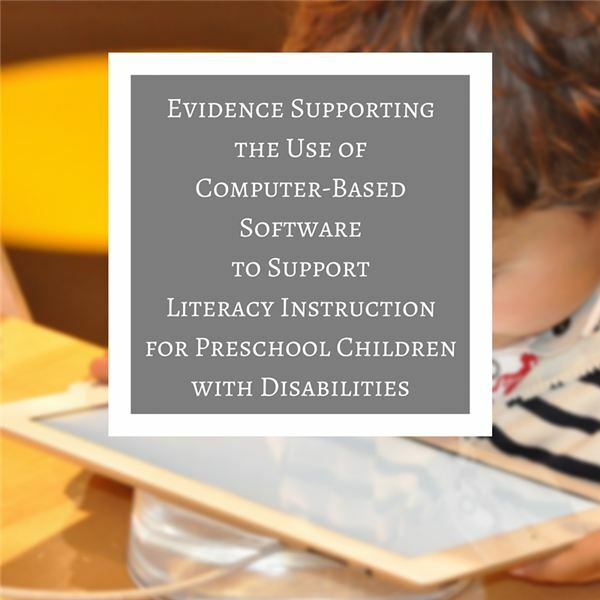 The rise of computer-based software use for children with disabilities has proven that children with disabilities can learn these skills. 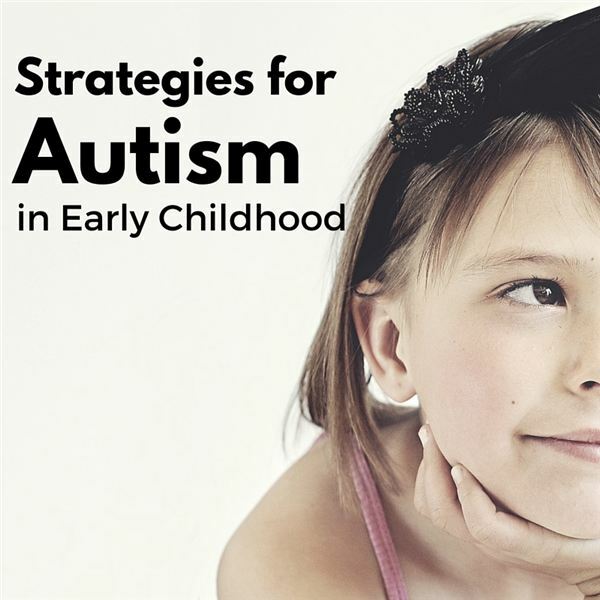 If a child you know has been diagnosed with autism, here are some helpful strategies that can help you set up an appropriate learning environment, aid with communication challenges, and encourage social interactions with peers. 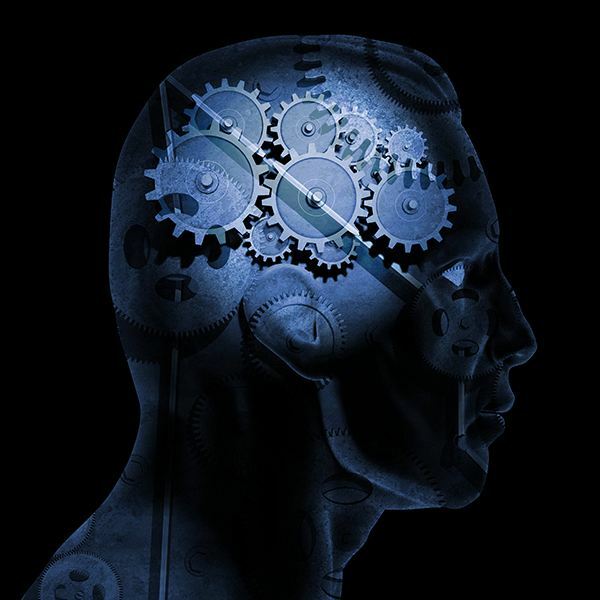 As a developmental disorder, the difficulties associated with autism can grow and change across age. 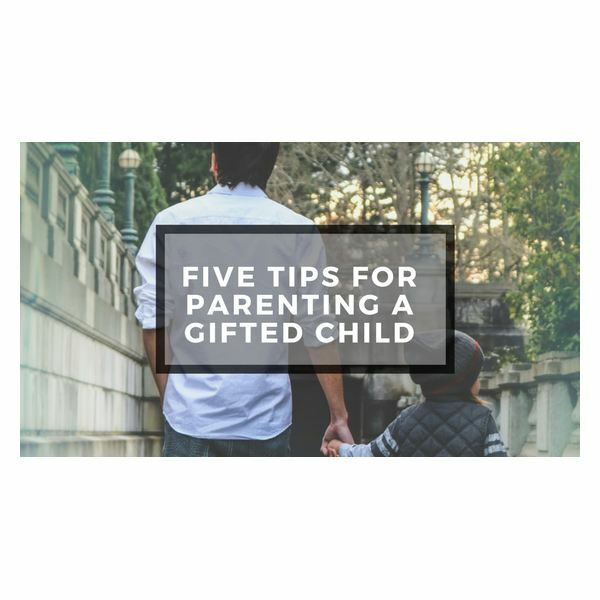 This makes it difficult for parents and teachers to know exactly which aspects to support or what to fight for. Learn some of the first steps you should take, and aids you may need on your journey. 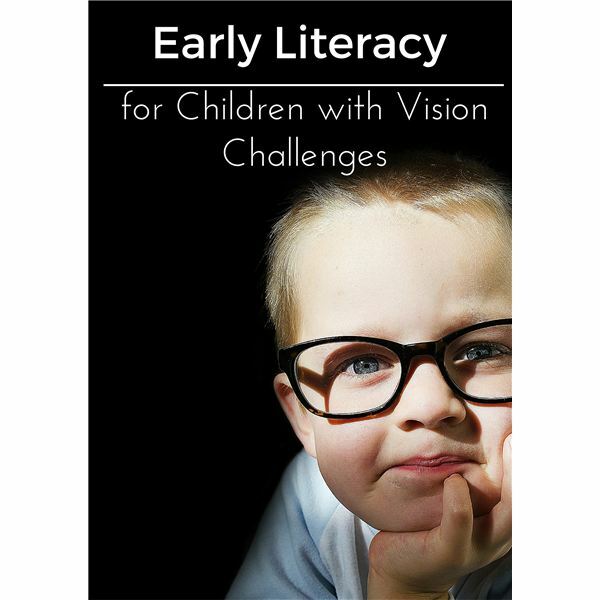 How can teachers help children with visual challenges enjoy and explore early literacy using adapted materials? 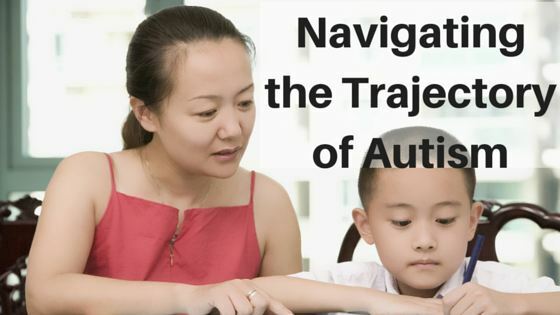 How can teachers make books and literature come alive for children who cannot see and cannot experience books in the same manner as a typically seeing child? 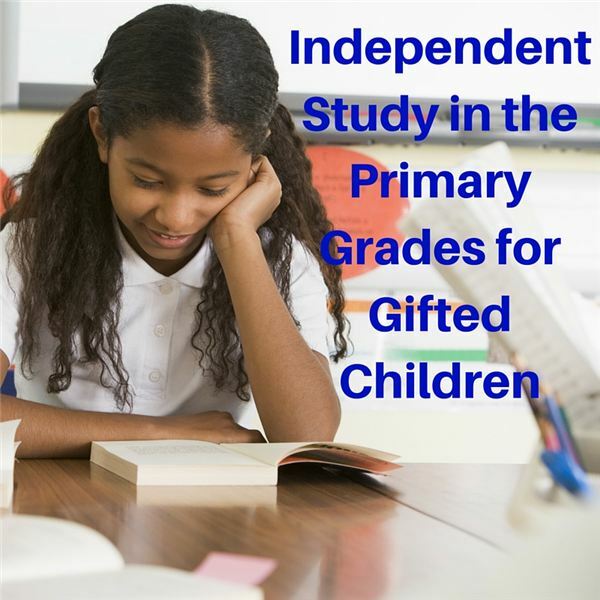 Finding appropriate ways to challenge the gifted learner in the general classroom can be a daunting task. An independent study is the answer. Art is one way in which children experiment and explore the world around them. 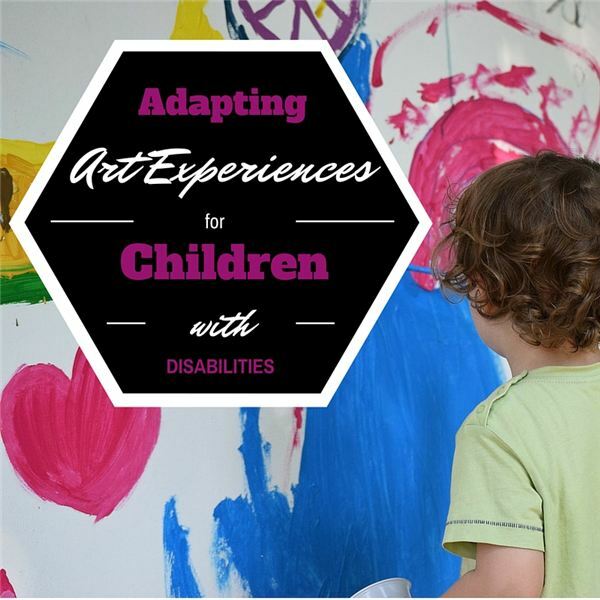 But what can we do as teachers to support the art experience for children with physical disabilities? 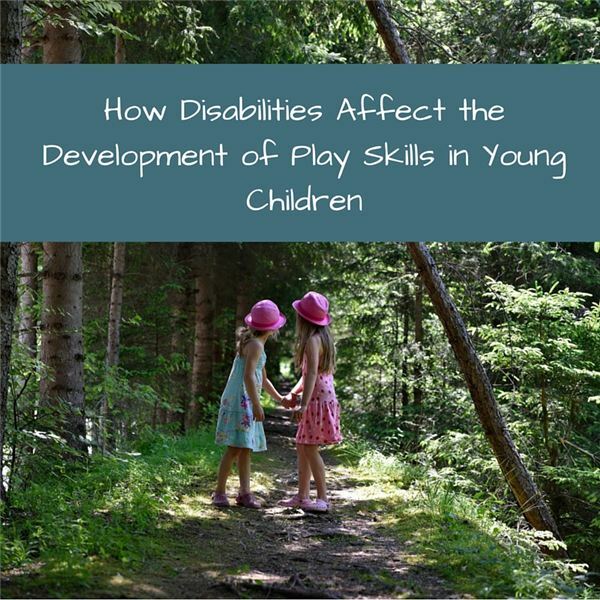 A disability or developmental delay can affect how a child plays, the kind of play the child engages in and the child’s ability to use play as a path to learning. A disability can include anything from communication issues to multiple limitations of movement and mobility. 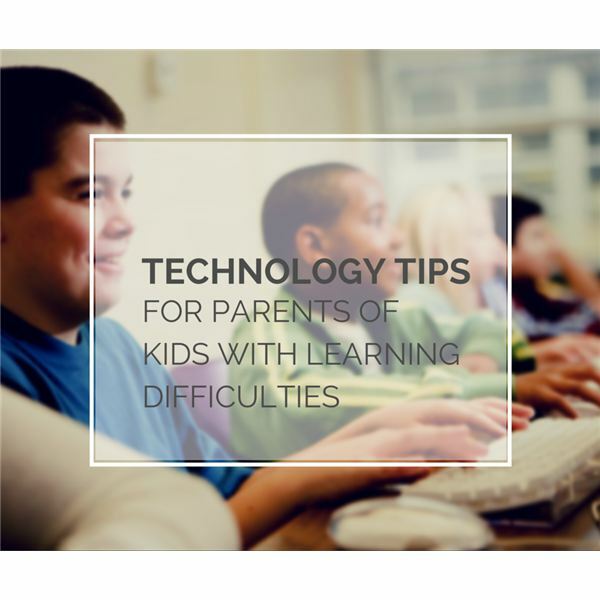 Students with ADHD and other learning disabilities often struggle to stay focused on the task at hand. Falling behind in just one class can have a detrimental affect on their learning all year. Here are six tips and strategies to help students maintain their focus. People are often uncertain about how to respond to someone who stutters. While you want to be helpful, saying or doing the wrong thing could embarrass you both or result in hurt feelings. 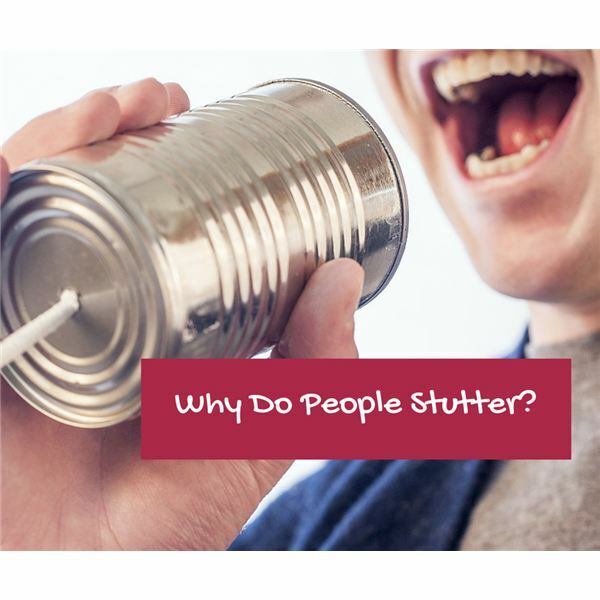 Learning causes and triggers of stuttering can help you react appropriately. 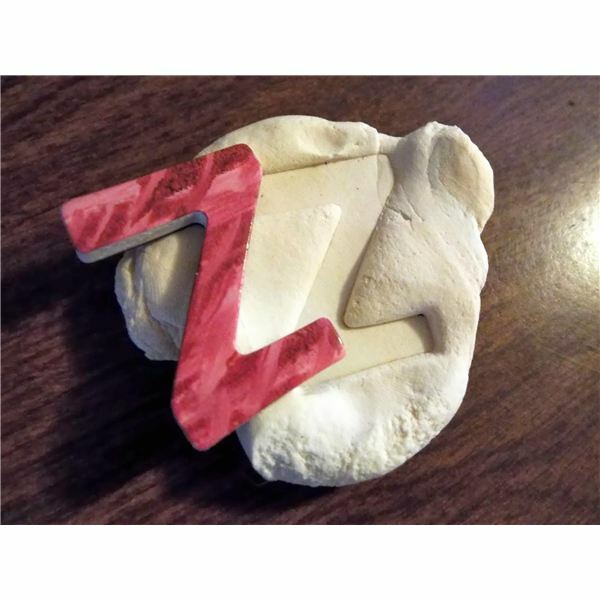 Students of all ability levels can be successful in this fun art activity that has students explore texture using nontraditional tools. 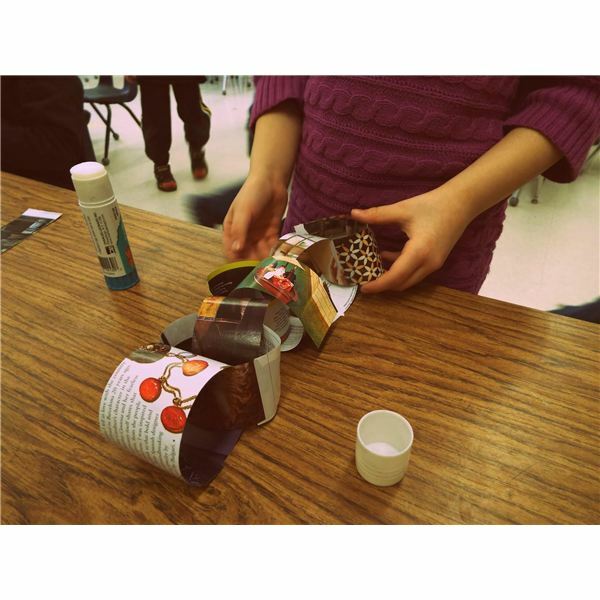 Students of all ability levels can be successful in this team based activity where student combine recycled art with collaborative art to practice positive social interactions. 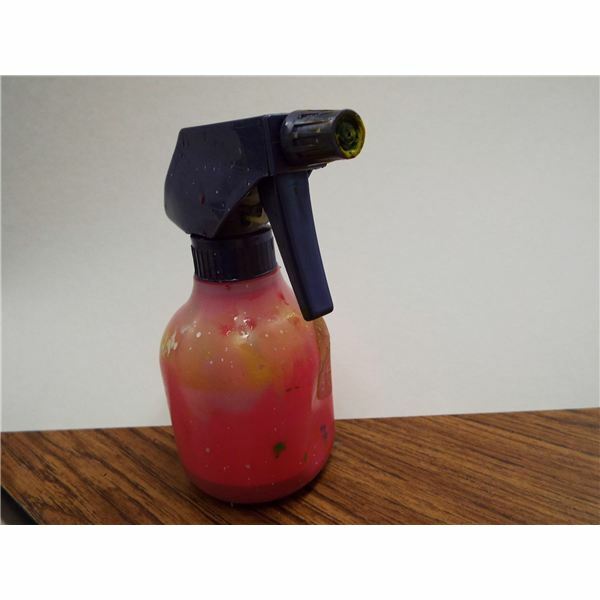 Students of all ability levels can be successful in this fun art activity that explores a somewhat controlled splatter paint art project. Infuse some technology into art for students of all ability levels in this fun art lesson using free iPad apps! Have you ever thought about using centers to teach math concepts in your inclusion classroom? 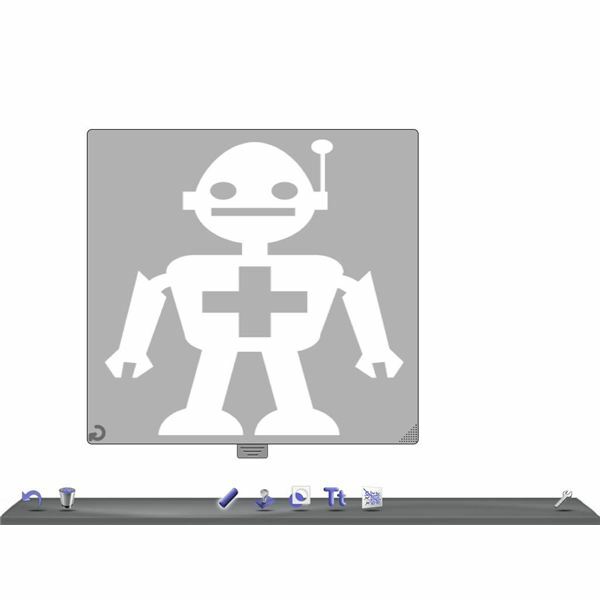 This lesson plans spells out some centers that will engage learners of all levels.